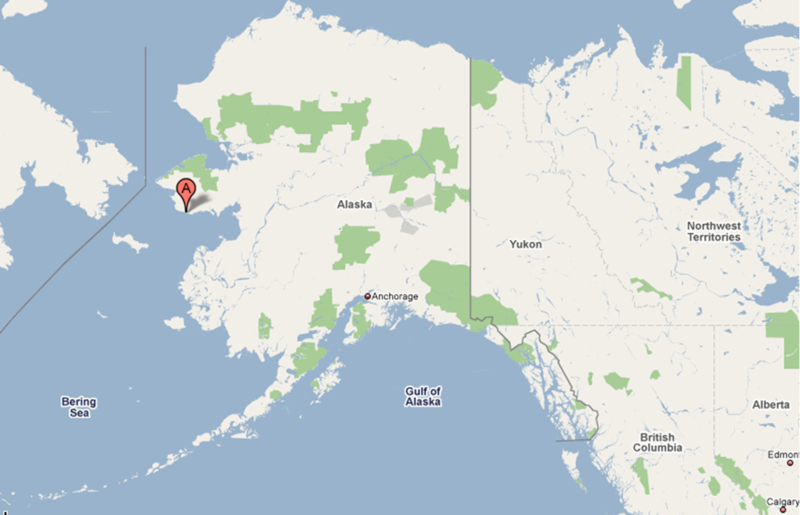 Yesterday we flew from Anchorage to Nome (the red A marker). We’re pretty close to Russia! 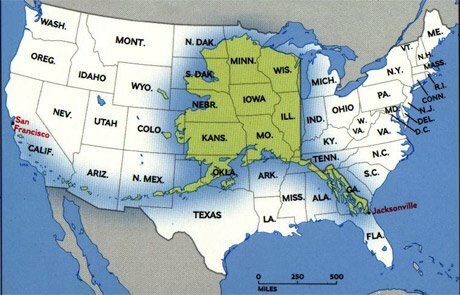 This gives you an idea of how big Alaska is.